The content of this web site is not intended to be legal advice, nor does it create an attorney-client relationship with any visitor. Nothing herein should be construed to be a warranty of any result, which is prohibited by the NC State Bar Rules of Professional Conduct. "Never lend your car to anyone to whom you have given birth." Mr. Dawson has defended traffic charges for over 35 years in North Carolina. He is familiar with local courtroom personnel, prosecutors, local rules, and practice. 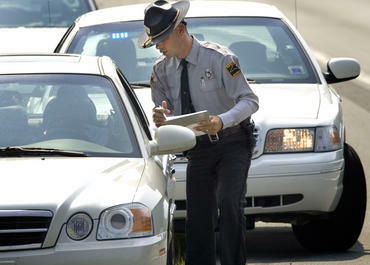 Mr. Dawson handles common speeding tickets and more serous charges, such as DWI. He will protect your driver's license and liability insurance. In most cases, you won't have to appear in court. Proof Beyond A Reasonable Doubt, Is It Fair?